Closed On: Sunday, July 16, 2017 9:31 PM. 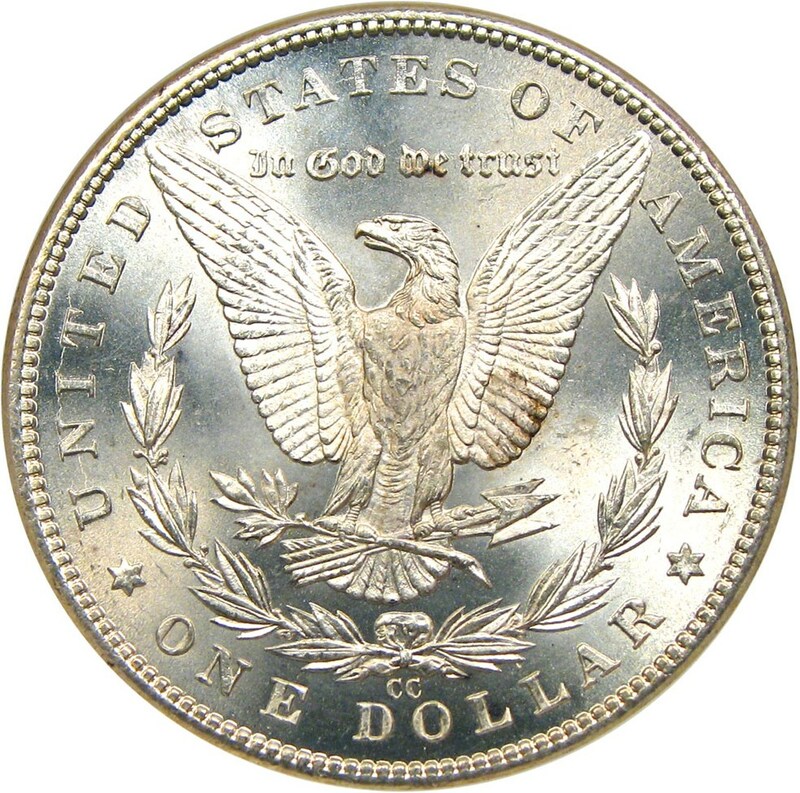 The 1889 Carson City Morgan is one of the most highly sought key dates in the Morgan dollar series. 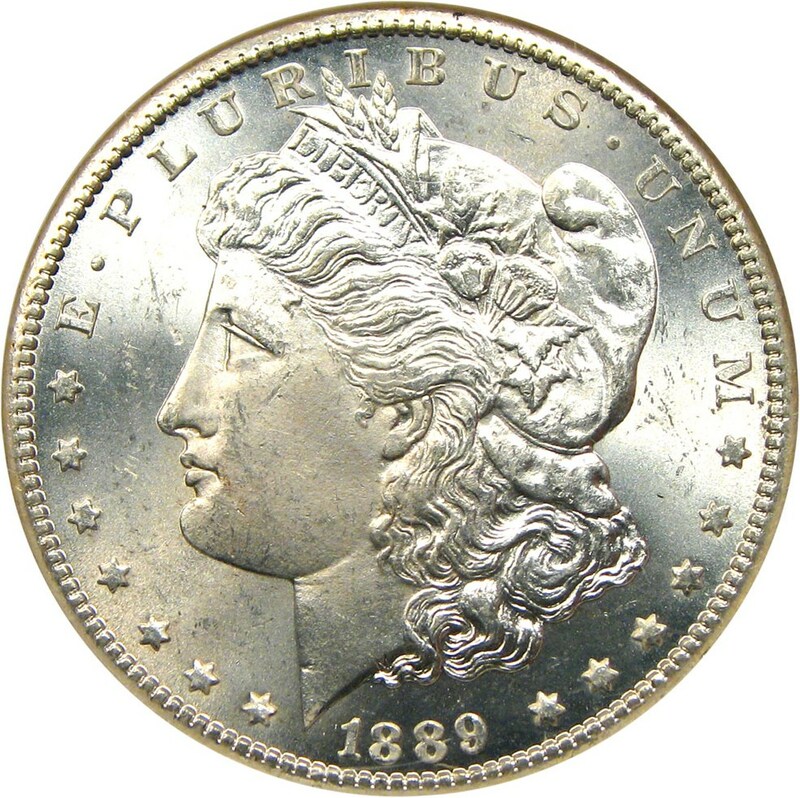 Very difficult to locate in grades higher than MS63, this MS64 example displays pretty silky surfaces with great luster. 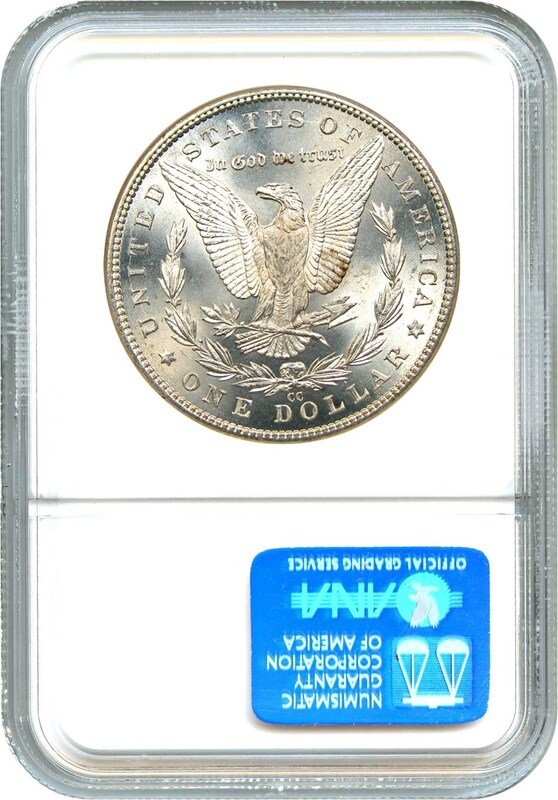 Housed in an older style NGC holder, the only blemish is a light brown tone on the right wing on the reverse. 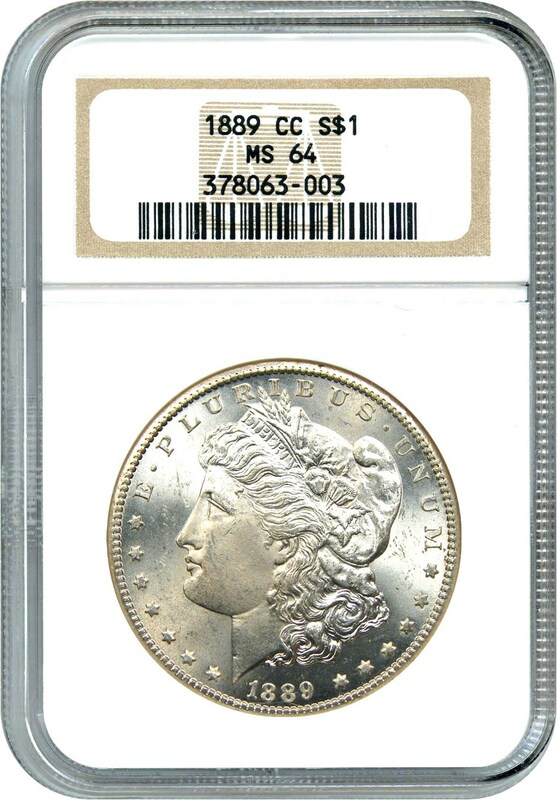 A lovely example that is nearly impossible to locate in such grades.